INDONESIAN military officials caught trying to smuggle galahs and parrots on a plane Australia had gifted the island nation were allegedly let off because customs staff deemed it \”government-related\”. A Sydney bird store owner who on Wednesday sold the galahs to the Indonesians last night made the claim after an Indonesian national received only a warning when caught trying to leave the country in a decommissioned C-130 Hercules aircraft. via Galahgate: Indonesian bird nappers fly free as Tony Abbott refuses to ruffle feathers | thetelegraph.com.au. 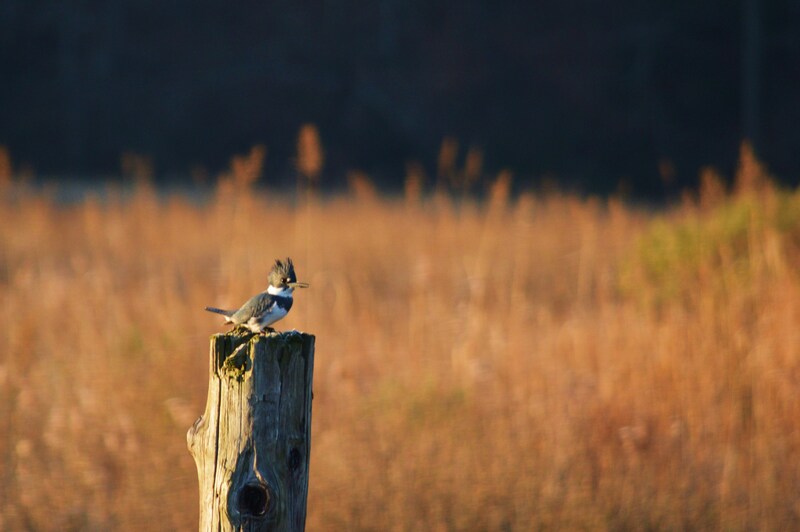 It was a quiet morning at Fishing Creek Marsh. 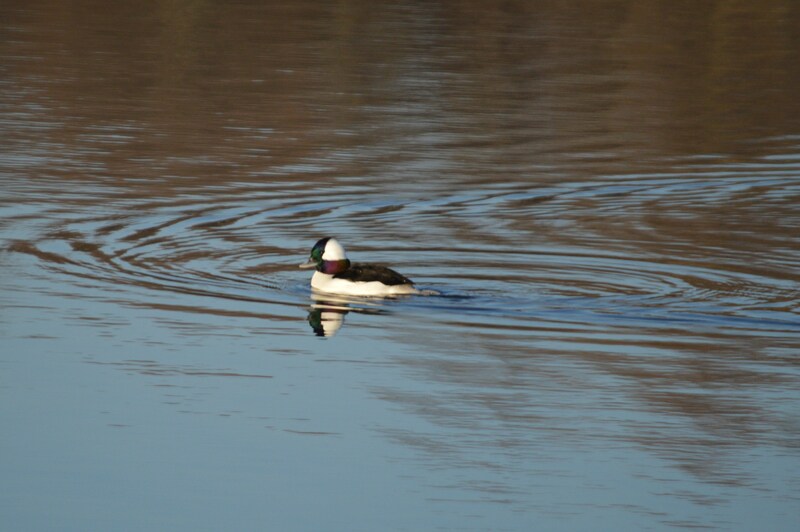 A lone Bufflehead swam around in the general vicinity of the resident Mallards. 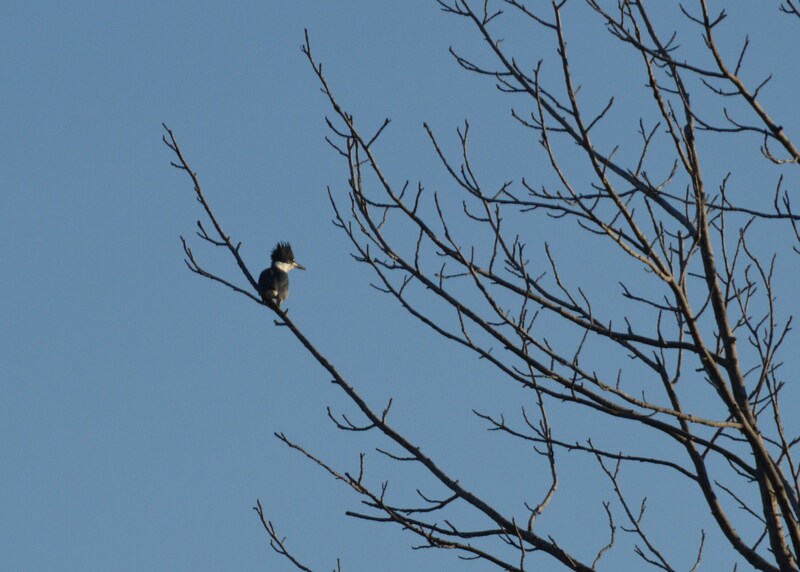 A Belted Kingfisher followed me up and down the creek, allowing me close enough to get a few photos. He even did a flyby, giving me the chance to practice moving photos with a VERY quick subject! The Kingfisher looks so top heavy when perched, but in flight, he shows just how aerodynamically he’s built. 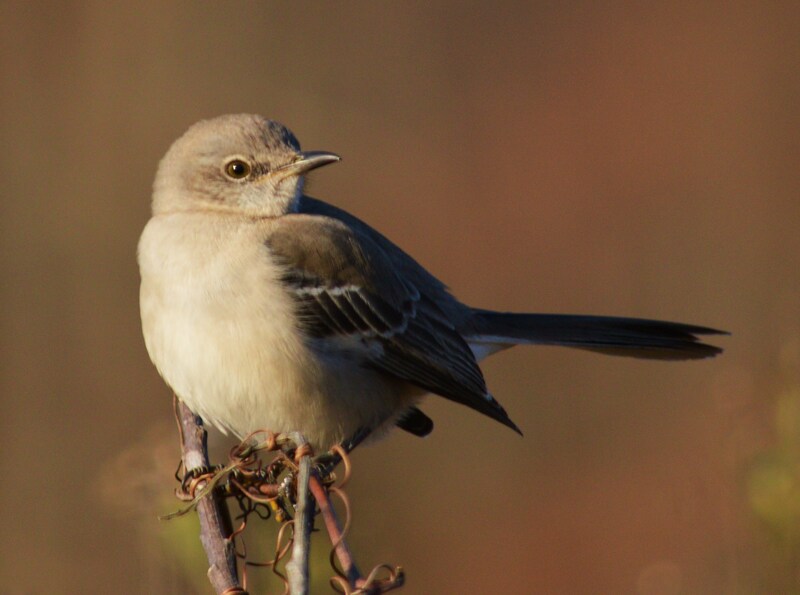 And a Northern Mockingbird posed ever so patiently, giving me the prettiest photos of the day. What is so interesting about comet ISON? There’s great interest in comet ISON for a couple of reasons. First of all, it’s coming from the very edge of our solar system so it stills retains the primordial ices from which it formed four-and-a-half billion years ago. It’s been traveling from the outer edge of the solar system for about five-and-a-half million years to reach us in the inner solar system, and it\’s going to make an extremely close approach to the sun and hence could become very bright and possibly a very easy naked-eye object in early December. via Three Questions About Comet ISON | NASA. via Comet ISON vs. the Solar Storm – NASA Science. Canada is blessed with 3 million lakes, more than any country on Earth — and it may soon start manufacturing new ones. They’re just not the kind that will attract anglers or tourists.The oil sands industry is in the throes of a major expansion, powered by C$20 billion $19 billion a year in investments. Companies including Syncrude Canada Ltd., Royal Dutch Shell Plc and Exxon Mobil Corp. affiliate Imperial Oil Ltd. are running out of room to store the contaminated water that is a byproduct of the process used to turn bitumen — a highly viscous form of petroleum — into diesel and other fuels.By 2022 they will be producing so much of the stuff that a month’s output of wastewater could turn an area the size of New York’s Central Park into a toxic reservoir 11 feet 3.4 meters deep, according to the Pembina Institute, a nonprofit in Calgary that promotes sustainable energy. 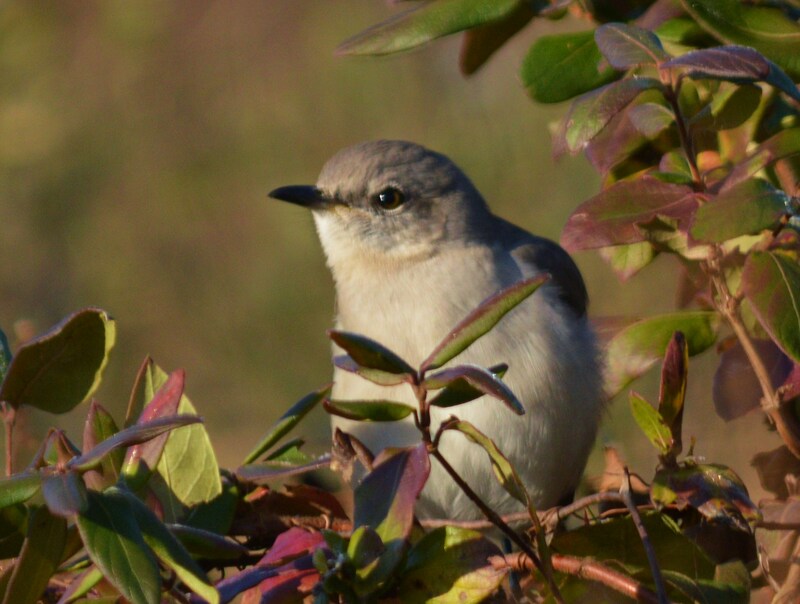 via Toxic Lakes From Tar-Sand Projects Planned for Alberta – Bloomberg. via NASA Spacecraft Begins Collecting Lunar Atmosphere Data | NASA. On April 27, a blast of light from a dying star in a distant galaxy became the focus of astronomers around the world. The explosion, known as a gamma-ray burst and designated GRB 130427A, tops the charts as one of the brightest ever seen.A trio of NASA satellites, working in concert with ground-based robotic telescopes, captured never-before-seen details that challenge current theoretical understandings of how gamma-ray bursts work. via NASA Sees Watershed Cosmic Blast in Unique Detail | NASA. Cast-iron cook pots were first used in China, circa 500 BC, and didn’t change much as they made their way across the centuries to the West Coast of the United States in time for the gold rush of 1849. Even today, a pan at Williams-Sonoma would be easily recognizable to a rice farmer from the banks of the Yangtze or a cowboy on the plains. But a Portland-based startup called Finex is trying to bring modern design to the 2,500-year-old cooking vessel. via A Reinvented Skillet, From a Cookery Guru and Obama’s Logo Designer | Wired Design | Wired.com. via Microbiological Magic: Why Single Cell Genomes are a Game Changer – Wired Science.